Innovative technology means a big leap forward for efficient and safe fence construction. Morooka all-terrain tracked carriers are used world-wide for a huge number of applications. 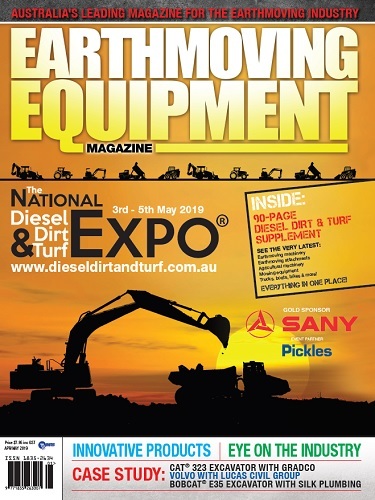 In Australia, these versatile machines continue to solve challenges involving soft, steep and unstable ground, which other vehicles find inaccessible. A South Australian fence contractor carries out large-scale fencing tasks for National Parks in the Mallee region of South Australia, an area characterised by sandy soil and a fragile environment. The contractor wanted to mount their post drilling and insertion machine on a vehicle that would minimise ground pressure and surface disturbance and possess a narrow path width and compact length to enable accessories and materials to be transported to and between job sites. 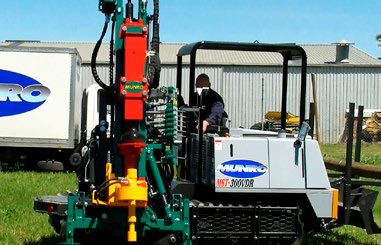 Seeking a solution, they asked Munro Engineering, a manufacturer of automated hole drilling and post driving machines, to install one of their AutoDriver post systems on a Morooka MST300VDR vehicle. 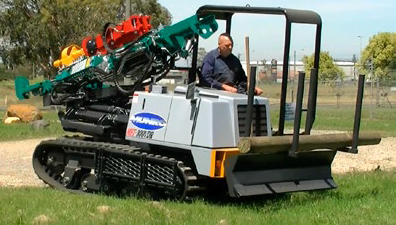 “Our engineering team developed mechanical and hydraulic adaptions of the Morooka vehicle to accommodate the Munro AutoDriver to provide an ideal solution, which is now being offered to fencing contractors throughout Australia and overseas,” said Warren McLean of Munro Engineering. “The MUNRO AutoDriver is widely favoured by fencing contractors, vineyard operators and government departments. Capable of installing posts up to 3352mm in length, the AutoDriver features a fast-action hydraulic earth auger for drilling a pilot hole, combined with a powerful and efficient rock-breaker style hammer post driver. “Most post drivers comprise a tractor, generally with a front-end loader, with the fence post machine located on a side-shift on the rear linkage of the tractor. The entire setup consumes 7m or more in length, depending on the machine being used. 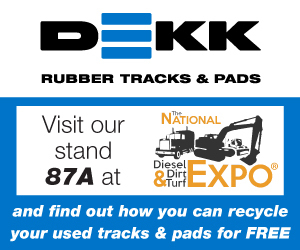 As well as the length of the tractor-based system, operators need to take several steps up and down with each post insertion, which can become slow and very tiring during a full day’s work. 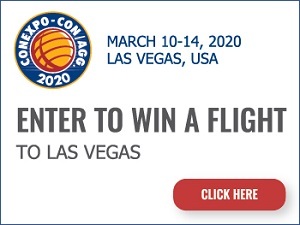 “A major attraction is the ability to stand on the machine to control its different functions, with the traction controls duplicated so you can operate the Morooka from either sides or the rear, making for a safe and comfortable working position. “Machine controls are located adjacent to the operator’s station on the foot-plate, enabling the operator to be in constant control. 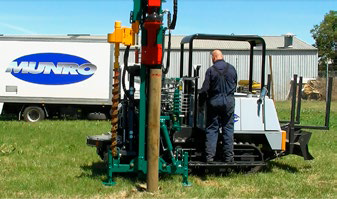 The Morooka is driven, set in position, post holes drilled, after which the operator demounts to pick up and insert the post ready for driving. The whole process is very efficient and saves effort, reduces fatigue and speeds the task,” said Warren. 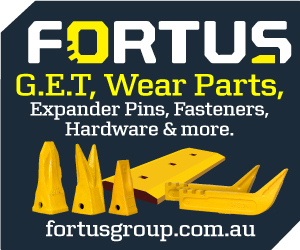 An Australian engineering pioneer since the 1800s manufacturing wool presses, tobacco presses, chaff cutters, bag elevators and shearing hand-pieces, Munro Engineering manufactures and supplies a range of fencing machinery and has built a reputation as a world leader in the design and manufacture of fencing machines. The full range of Morooka all-terrain track vehicles is available from Semco’s sales and service centres in Sydney, Melbourne, Newcastle and Queanbeyan, as well as Semco’s national dealer network.